When it comes to racing, local knowledge is a critical element - and it can be the difference between a good event and a disaster. 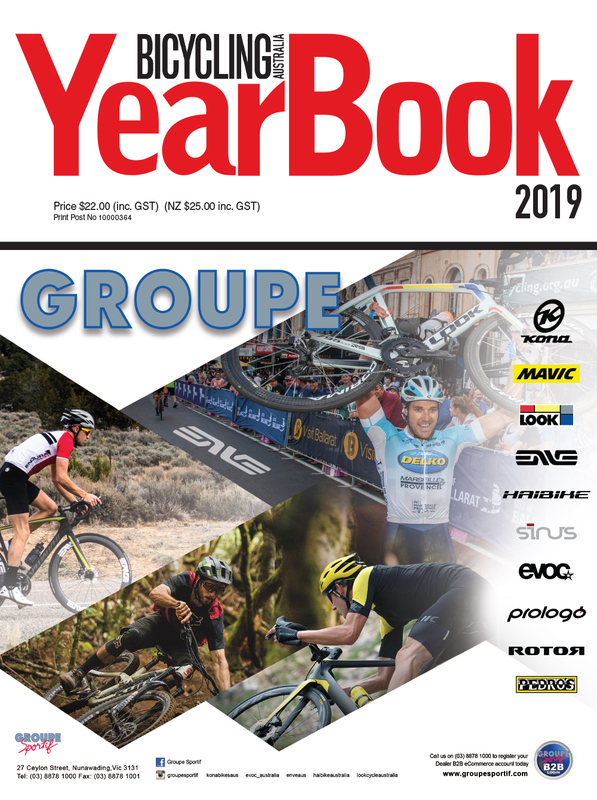 MBA is tackling The Redback stage race is in Alice Springs in August, and it's the first time we've ventured that far north for an event. Bike prep is well under way, with the rig choice narrowing down to our own Norco Optic 29er, a Santa Cruz Tallboy or something like Intense's new Sniper Trail. Before all that, though, it sounds like tyre choice is of vital importance. 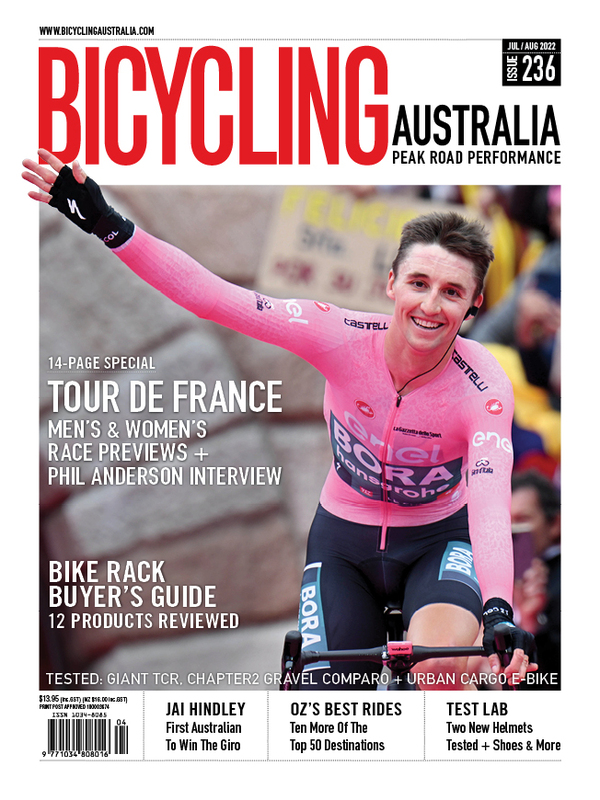 "Puncture protection is what it's about up here," says Yvonne Pfau, who runs My Ride Alice Springs. 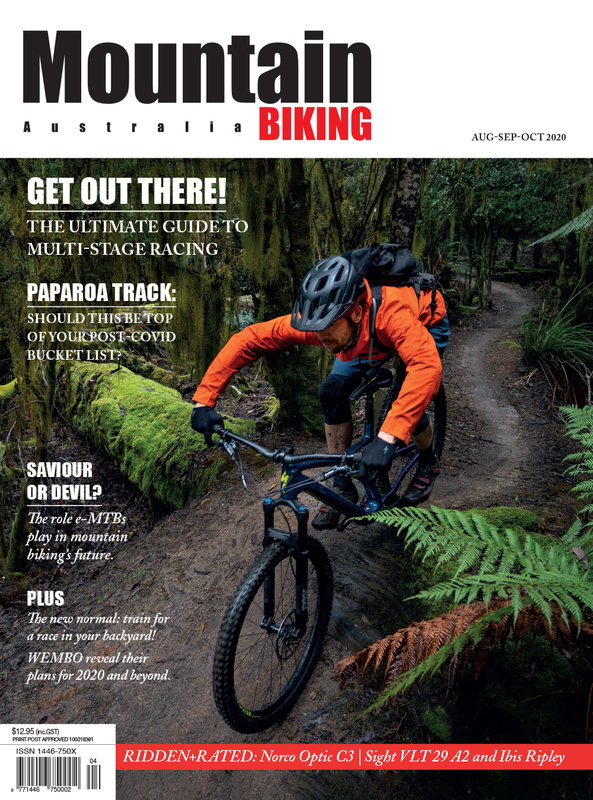 "People come up here with lightweight tyres and tubes, but the locals know to look for something that won't leave them on the side of the trail fixing flats." Thorns are one issue, but sidewall cuts are also something to watch out for. "Most people use a tubeless-ready tyre even if they're using tubes," says Yvonne. "And using goo in tubes isn't a bad idea, either." If youre running tubeless tyres, a hot local tip is to not only refresh your sealant before you leave, but to double the amount that you would usually add. If you run goo in tubes, then ensure your spares are treated, as well - and carry an extra one. Tyre choice varies widely, but leans towards the less aggressive end of the spectrum. "Kenda's Honey Badger is pretty popular up here, or the Maxxis Ardent/Crossmark combo," Yvonne reckons. "A lot of people pick the EXO sidewall versions in Maxxis for the extra strength." Agressive tyres aren't neccesarily needed, but some bite and bag width is recommended. "It's sand and rock over hardpack up here, so something with a bit of volume is good," says Yvonne. "You don't need something with deep tread, but if you get into the sandy stuff in the riverbeds, you'll need something with a bit of bite." As we get closer to the race, we'll bring you more tips from racers who've done the event before. 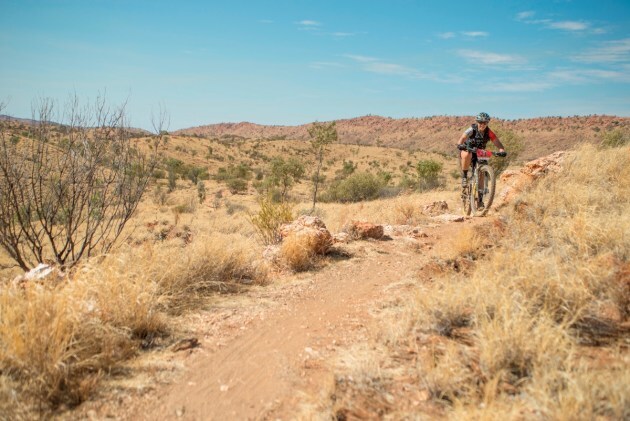 The Redback runs six stages over four days from 23rd to 26th August, and takes place in Alice Springs, NT. There are super easy race logistics, too – start lines are all within rolling distance of town.